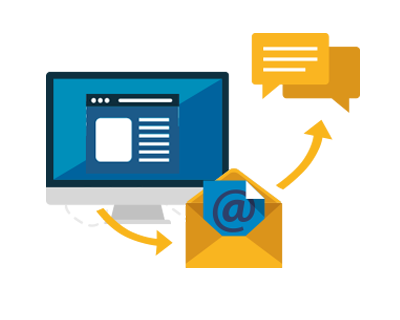 Since SMS text messaging is still one of the widely-used method of communication, we can now integrate SMS with SuiteCRM software. To mke it easier for the system user to contact the prospect, he can send a text message from SuiteCRM without having to logout, or use another device. This integration will simplify the process and the user can work efficiently, having all the regular tools and application in one place. 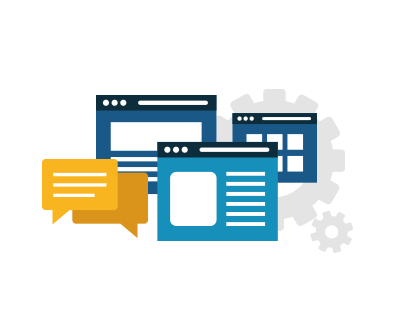 In SuiteCRM, the user can access the client information such as demographics, activity history, and other important logs. If the client has a contact number on file, an SMS button will appear next to it. This makes it easier for the user to access the SMS option. 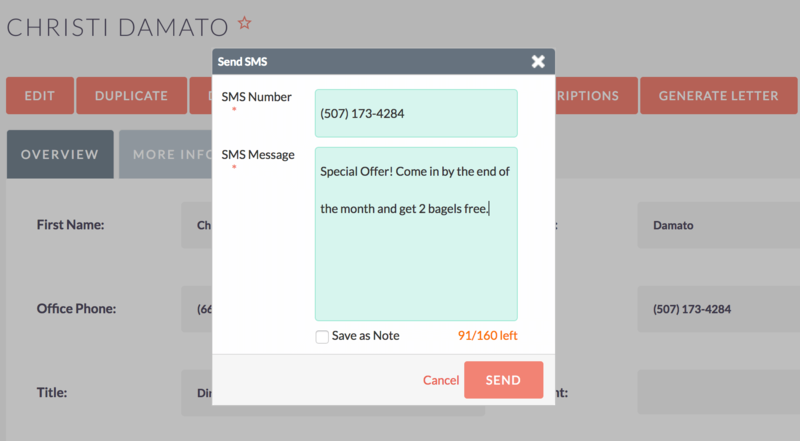 By Clicking the SMS button, the SMS box will appear where the user can compose a brief message or choose a personalize SMS template. The phone number of the client will be auto-populated on the SMS box, which will lessen the time and potential error of manually typing in the contact number. The SMS will be sent through the preferred SMS gateway provider. For now, Devtac is utilizing Twillo and Globe Labs, which can still be replaced upon request. On the receiver's end, the SMS will be masked with the company name, to let your clients know that the text message came from you. In configuring the SMS gateway, the admin can choose either Twillo, Globe Labs or any other provider, with Twillo being the default provider. He can also set the rules for sending the SMS. For example, the admin can assign all the contact numbers starting with +1 to use Twillo as the SMS provider, and all contact numbers starting with +63 will be sent through Globe Labs. In the event that the client's contact number does not apply to the rules set, then by default it will be sent through Twillo.